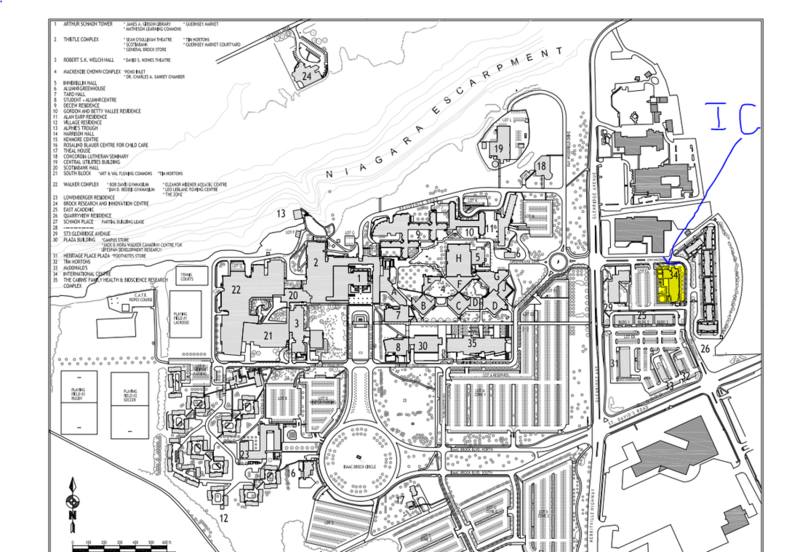 Brock University Campus map. "IC" is the International Centre. 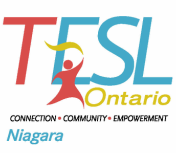 The TESL Niagara Fall Conference 2014 is taking place at the International Centre at Brock University. See map below.